Pianist/composer b. Doncaster, England, 1984. Since moving to New York in 2006, John Escreet has had a powerful impact, and has emerged as one of the most consistently creative and original pianists on the music scene. He is highly revered amongst his peers for his creativity, openness and for his own original music, which draws inspiration from many different sources, and encompasses them all and much more. The winner of the highly prestigious Chamber Music America New Jazz Works Grant in 2009, (as well as the Chamber Music America/ASCAP Award for Adventurous Programming in 2011), John continues to forge ahead with multiple projects and recordings. 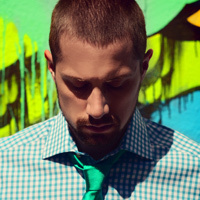 These range from his Trio, to his Quintet (known as The John Escreet Project), to collaborative projects with British free-jazz icon Evan Parker, or with Los Angeles-based pop duo KNOWER, as well as a recent commission from The Jazz Gallery to write a cross-genre collaborative work for Piano Trio and String Quartet. All of these merely serve as conduits for Escreet’s restless creativity and imagination, which seem to know no end. John has released 5 albums to date as a leader, all of which have received rave reviews and widespread critical acclaim from musicians and critics the world over: Consequences (Posi-Tone 2008), Don’t Fight The Inevitable (Mythology 2010), The Age We Live In (Mythology 2011), Exception To The Rule (Criss Cross Jazz 2011), and the most recent: 2013’s Sabotage and Celebration, (Whirlwind Recordings). ‘The John Escreet Project’ has been described by the New York Times as “a superb band”, and has featured some of the most exciting and forward-thinking improvising musical talents on the New York jazz scene. The John Escreet Trio, features John Hébert on bass and longtime collaborator Tyshawn Sorey on drums. The group first debuted at The Jazz Gallery on November 4th 2010, which was preceded by a WBGO Radio broadcast and interview. Hébert and Sorey are the perfect partners to explore Escreet’s musical aesthetic, direction and concept in a more exposed trio setting. John was part of the Jazz Gallery’s Residency/Commission series for 2012-2013, and was commissioned to compose a brand new work, which he chose to write for Piano Trio and String Quartet. For this cross-genre collaboration, John partnered with the Sirius Quartet, melding the aesthetic of 20th Century classical composition with his own writing style, as well as with the element of improvisation. John has toured in bands led by Antonio Sanchez, Christian Scott, Tyshawn Sorey, David Binney and many more. As a sideman, John has also worked in groups led by musicians such as Ambrose Akinmusire, Adam Rogers, Robin Eubanks, Donny McCaslin, and numerous others. It is safe to say that John Escreet has long outgrown his reputation as an ‘up-and- coming’ artist, and has now emerged as one of the most groundbreaking, unique and important voices as a pianist/composer in music today. 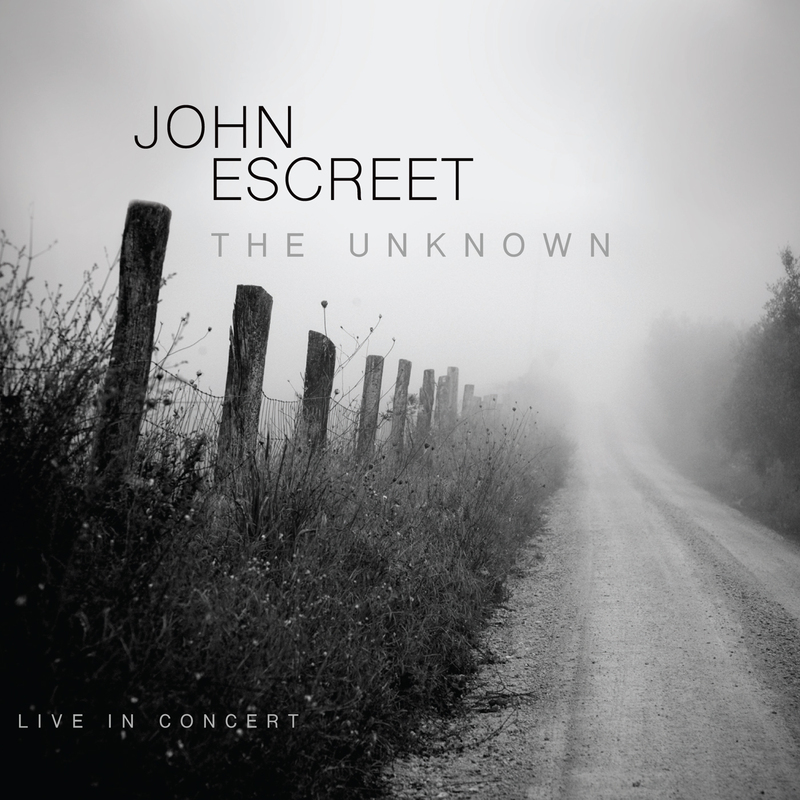 Escreet\'s \"Sound, Space & Structures\" in JazzTimes! 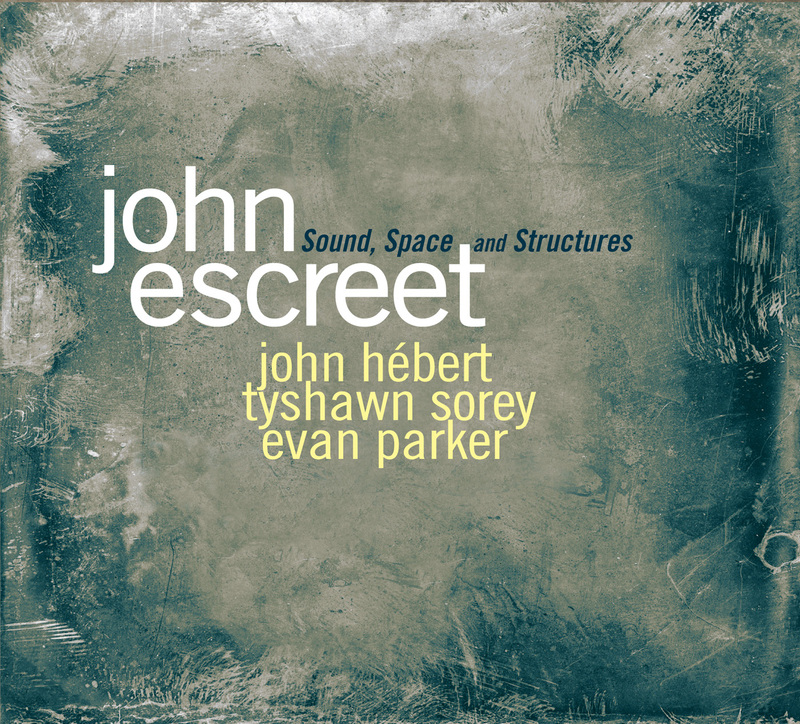 Nice review of John Escreet\'s \"Sound, Space & Structures\" in JazzTimes!